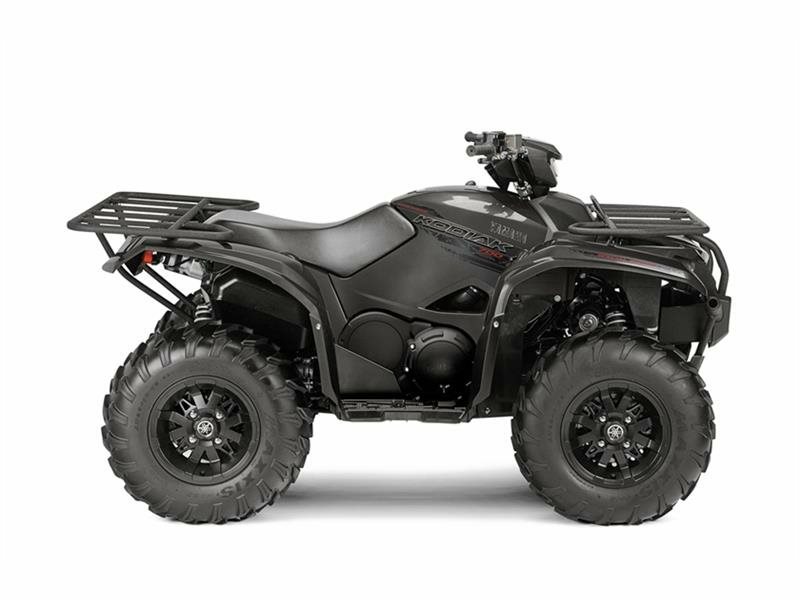 2016 Yamaha Kodiak 700 EPS SE, ALL NEW KODIAK 700 TWIN CAM ON SALE! - HARD WORKING GOOD LOOKS. Built for work but boasting an eye-catching look that begs to play. The all-new Kodiak 700 Special Edition. Built Real World Tough. All Yamaha pictures are kind of Yamaha HD motorcycles picture was taken, including motor fuel gauge, engine, engine mounts, tires, fuel tank, the car handles, lights and so on, 2016 Yamaha Kodiak 700 EPS SE full-screen viewing,2016 Yamaha Motorcycles today Price: $8,329 .